Ready Now! 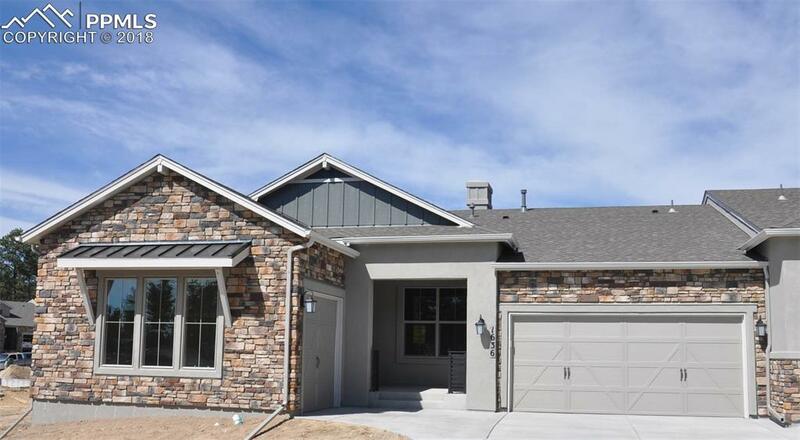 San Isabel paired patio ranch plan with 3 car garage in Sanctuary Pointe. 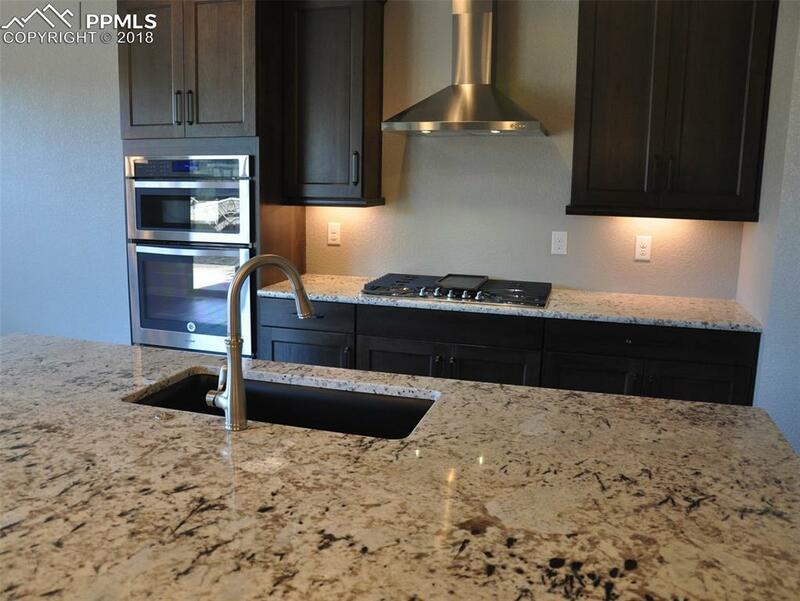 4 bedrooms plus formal dining, 4.5 bath home with finished basement. 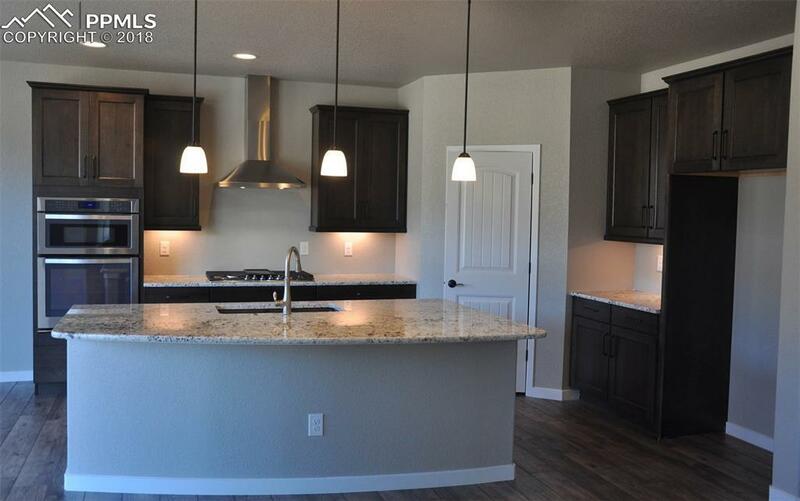 Kitchen features hickory slate cabinets with black glaze, granite counters and stainless steel appliances. Barn door at master. Private owner's entry. Oil rubbed bronze hardware. Includes 2 gas fireplaces and air conditioning. Finished basement includes 1ft. 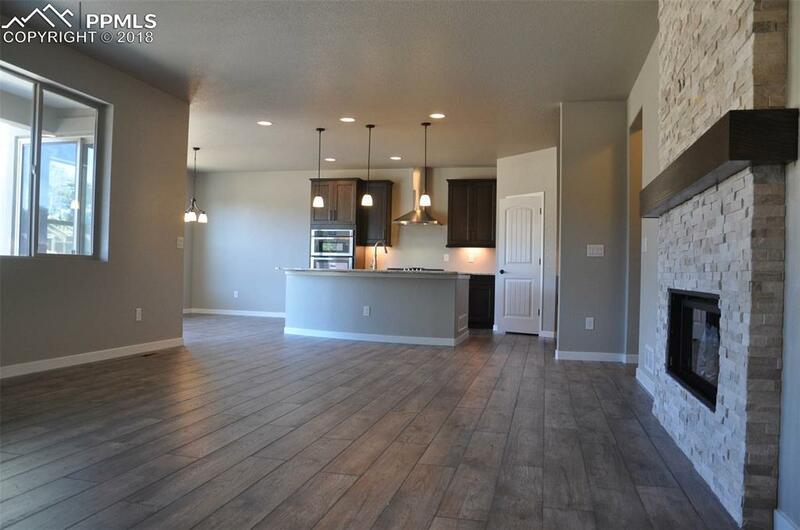 taller ceilings, wet bar, plus 2 bedrooms, 2 bathrooms and recreation room. Exterior gas line to patio. Filing 1 | Lot 15 is 5,775 sq.ft.Taxes shown do not include value after home is assessed on land.